The iOS 8 mobile operating system conveys a ton of many useful upgrades that separate itself as a greater version of the former iOS 7. Before iOS 9 arrives at fall, we have still have few months to enjoy the upgraded version of various features that iOS 8 has to offer. This can improve your lifestyle in incredible ways, if you are aware of the changes and apply them for the best benefits. Many Apple users love using emoji’s to provide a better way of expression while communicating. This diversity feature however, involves setting skin color to the faces of the emoji’s which the users can choose from. 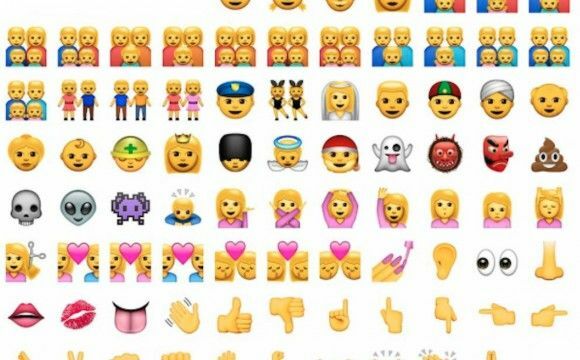 In addition, there are over 300 new emoji’s available in this version to make your expression choice more diverse.